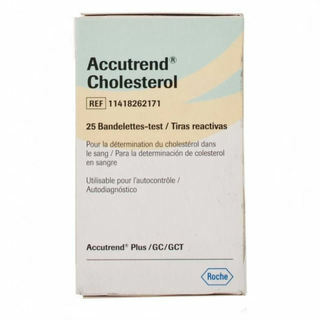 These specially designed, high quality test strips are supplied in a box of 25 units. Rossmax pulse oximeter PO150 is a very important and common device to check oxygen saturation (SpO2) and pulse rate. As a small, compact, simple, reliable and durable physiological monitoring device, Fingertip pulse oximeter is widely applied in clinic, hospital, social medical organization, first aid and homecare etc. Microlife Thermometers are quality products incorporating the latest technology and tested in accordance with international standards. Maximum precision and accuracy of measurement are achieved through the use of microcomputer technology. The instruments perform a self-test every time they are switched on to always guarantee the specified accuracy of measurements.